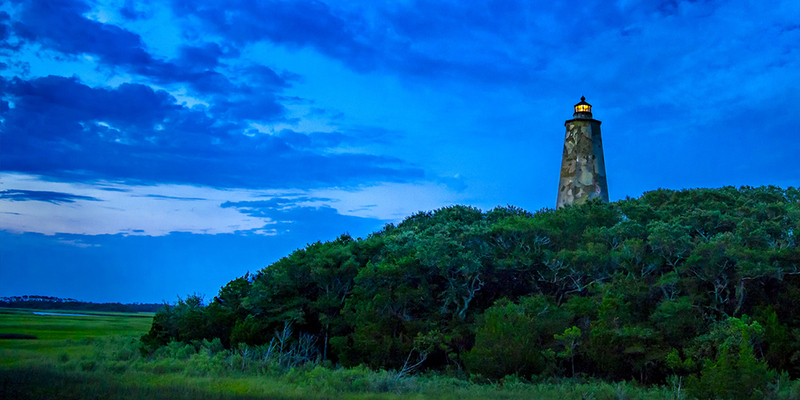 The Old Baldy Lighthouse is the oldest lighthouse in North Carolina, having survived neglect, war and weather. It is on the National Register of Historic Places and open to the public. Built in 1817, it was intended to help ships avoid ruin on Frying Pan Shoals. This historic landmark, recognizable from the Marina, is well worth a visit! Historians believe that Native Americans used Bald Head Island in much the same way that it is used now, as a seasonal retreat. Bald Head Island may be small, but it has played a part in two American wars. During the American Revolution, it was home to Fort George, a British fort. During the Civil War, the fort was renamed and served as Fort Holmes, a Confederate base used to protect trade. The large sand bar off of Bald Head, known as Frying Pan Shoals, seasonally emerges and retreats into the sea. Bald Head Island is a subtropical island and the northernmost point in the U.S. where sabal palms grow naturally. Influenced by the warm waters of the nearby Gulf Stream, the weather here is generally mild year-round. 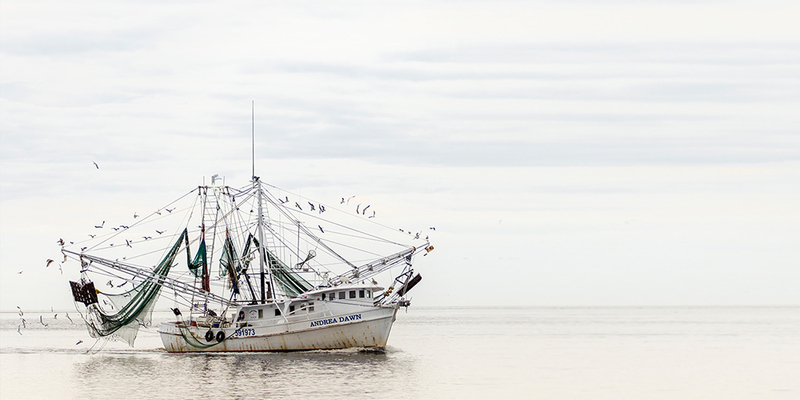 Bald Head is the southernmost of North Carolina’s cape islands, marked by the legendary Cape Fear. 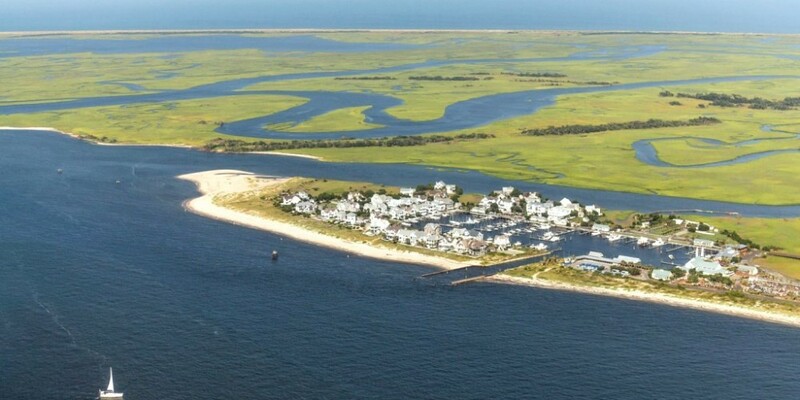 It’s also the northernmost subtropical environment on the East Coast, making it a haven for a wide array of wildlife. 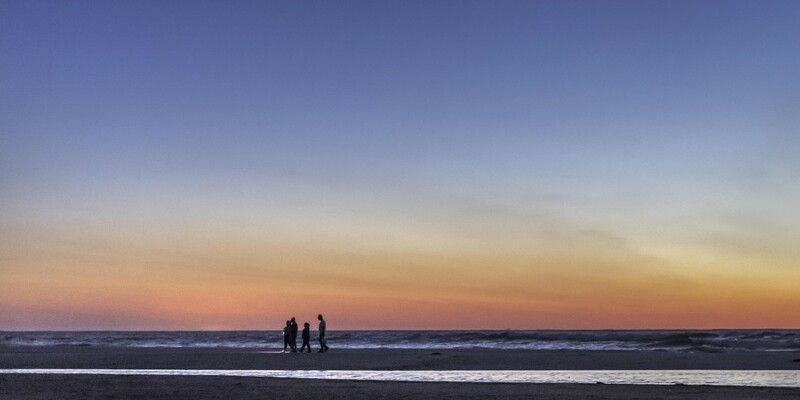 Bald Head Island’s beautiful beaches beg you to build sandcastles, stroll, take a swim or just unwind. 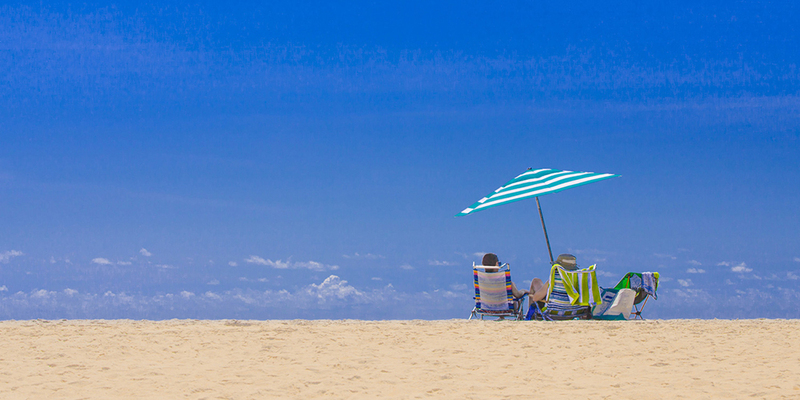 With 14 miles of pristine beaches, you shouldn’t have a problem finding your perfect spot. Can’t-miss areas include Cape Fear Point, where Frying Pan Shoals extends 30 miles offshore, and the wide stretch of sand where West Beach meets South Beach, a great area for beach-combing. 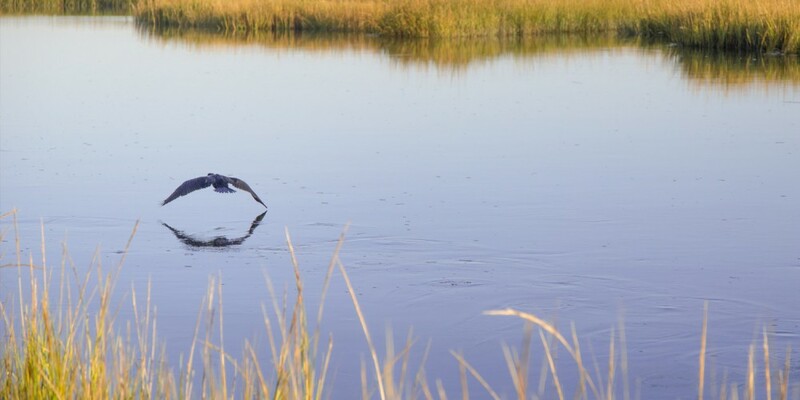 Whether it’s the Bald Head Island Villas across from the beachfront, the Timber Creek townhomes on the marsh (perfect for fishing), the Royal James townhomes on the golf course, or one of our gorgeous homes with the privacy provided by Middle Island, we have the perfect vacation home for you and your family. 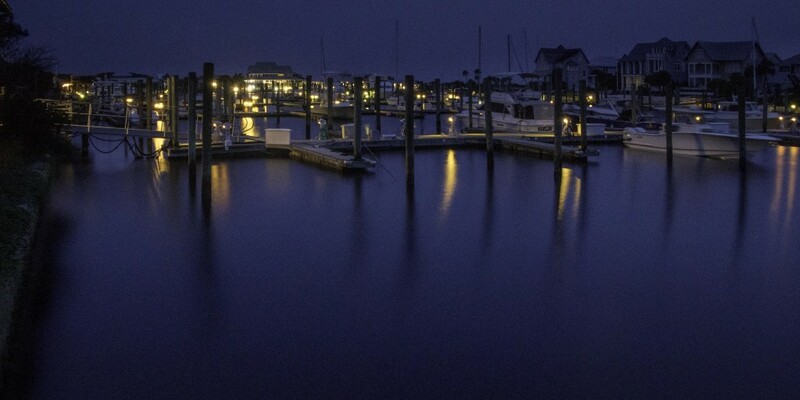 Bald Head Island and Southport are served by three well-appointed marinas that provide easy access to the Cape Fear River, Intracoastal Waterway and Atlantic Ocean: Bald Head Island Marina, Deep Point Marina and Indigo Plantation Marina. Bald Head Island’s Department of Public Safety has five full-time staff with law enforcement, medical, and firefighting certifications. They aim to provide the highest level of safety, security, and emergency preparedness possible. Whether you’re already set to book or need a hand finding the perfect vacation home, we’ve got you covered!